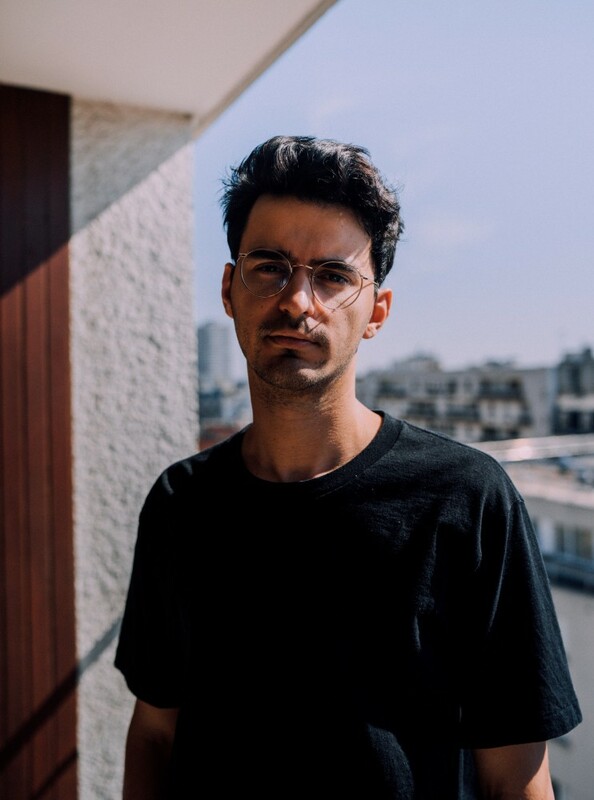 Renowned producer and talented DJ, Zimmer is part of the new wave of Parisian producers redefining French electronic music, alongside Roche Musique label. 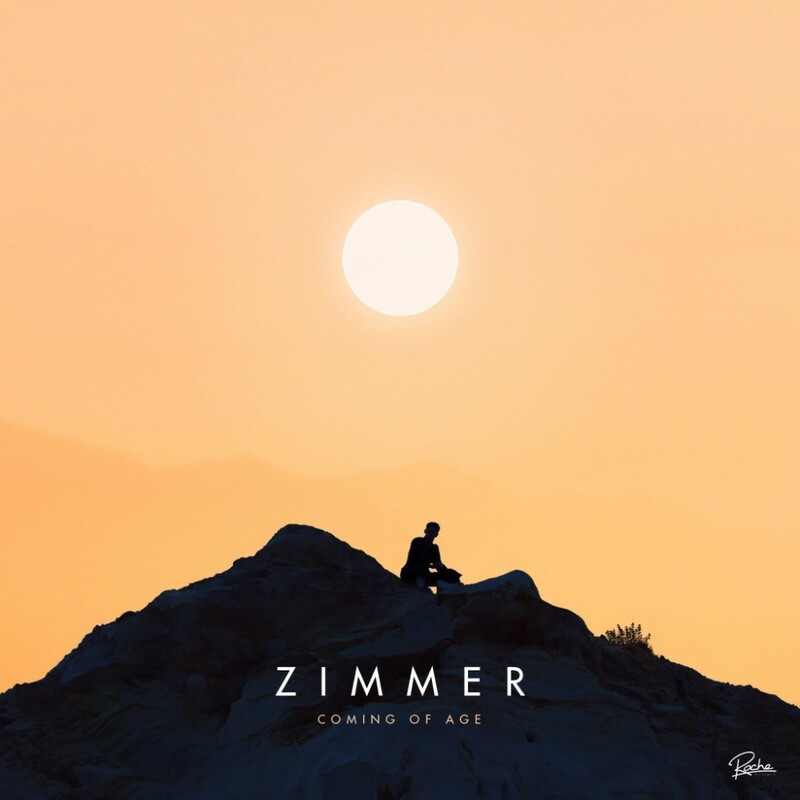 After several remixes, a couple of singles and four EPs, Zimmer has confirmed his status among France’s biggest rising talents in the electro scene. Zimmer is back, presenting a new live performance where machines and lights join forces for an immersive experience. 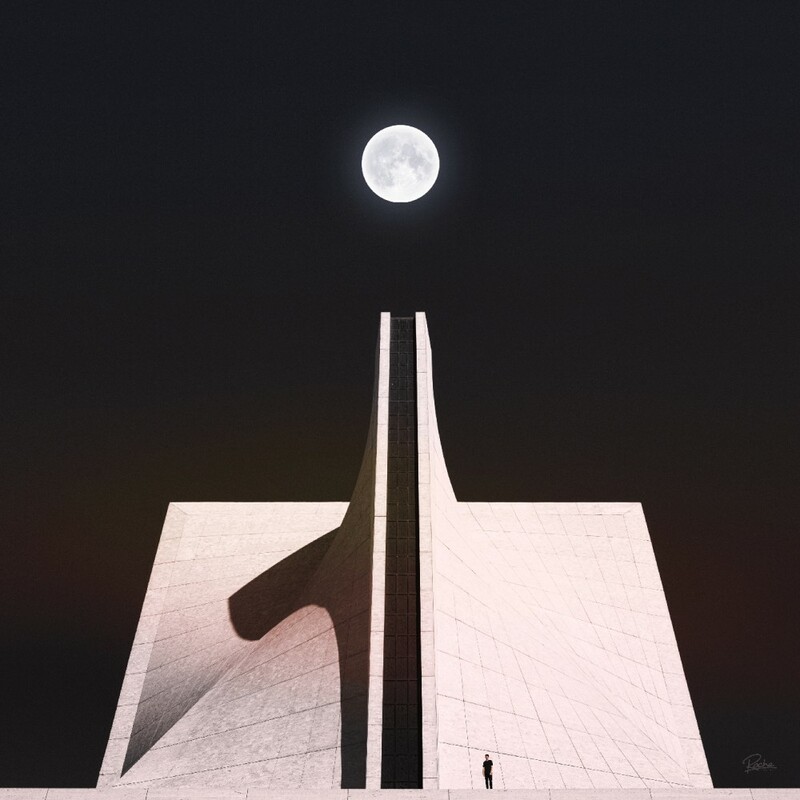 Zimmer releases new track "WILDFLOWERS" featuring Panama.